The worst part of any paper is making the references page. It does not have to be as hard as it seems. 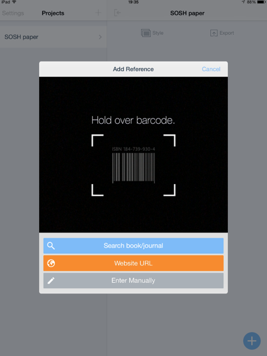 This nifty app uses your phone’s camera to scan a book’s barcode and create a citation formatted in MLA, Chicago, or whatever format your class uses. Talk about a life saving app. Oh no, you are sitting in class remembering the assignment that was due in five minutes. We have all been there, and often there is nothing you can do about it. Not anymore! 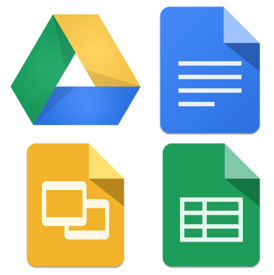 This app lets you edit and view your documents on the Google Drive and lets you make those last-minute submissions and changes. This is the absolute best way to store spreadsheets and word docs that you want to access on the go. College can be the best years of your life, if you are awake enough to live them. 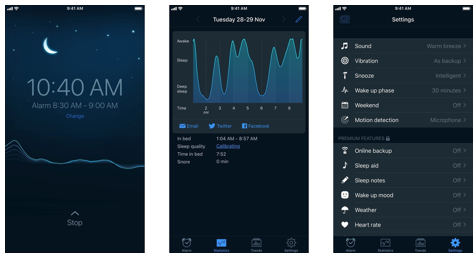 This app is essentially a smart alarm clock that will track your sleep patterns, tell you when to put down the textbook and go to bed and wake you up. Sleep better, perform better. You do not need to spend hundreds of dollars on a calculator, I repeat, you do not need to spend hundreds of dollars on a calculator. No matter what your major, chances are you will need to take a math class, which means you need a calculator. 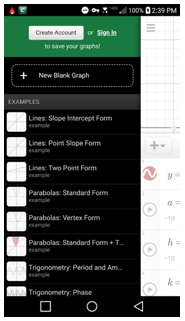 Chances also are, that you will only need the calculator for a couple months. Save some cash and treat yo-self later! We all know not to walk alone at night, and we all know six people we would call if we were ever in danger. Need help? 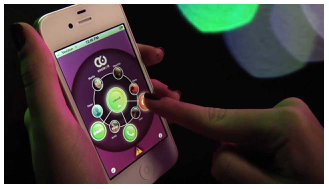 Double tap on the circle and it alerts your circle of 6 exactly where you are and how they can help. This is merely a preventative measure that ensures peace of mind. You are out of milk…again. If you are anything like me, you run out of grocery items at the most inconvenient of times! 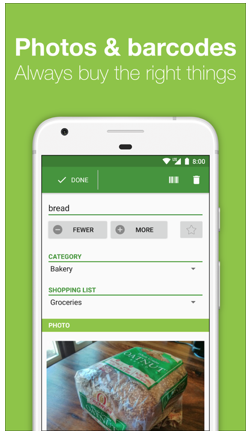 To combat this evil, I have started using this app which syncs with the other phones in the household to create a mobile grocery list that can be updated from the couch, car and grocery store. Who knew grocery shopping could be so fun…and free! This app is for the people who travel regularly and those who want to start. 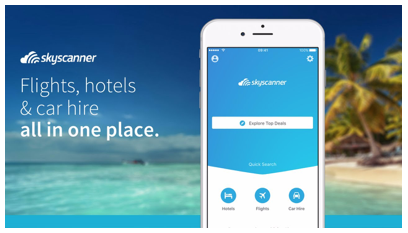 Skyscanner is an app that will take your flight information and compare it to dozens of other pricing sites like Expedia. This app lets you get the absolute best dollar price on your next spring break trip and is a must have! Save money and travel…need I say more? If you need to payback your friend for that five-dollar coffee you just had to have, but never carry cash… never fear. 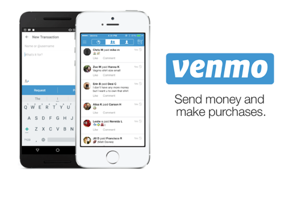 Now you can just, “Venmo me.” Venmo is a mobile payment service that makes transferring money to others like a dream. Useful for non-cash carriers and cash carriers alike. The money transfers right into your bank account right away! If you do not have a LinkedIn than you need to get one immediately. This is the next best thing to sliced bread for college students looking for a job. 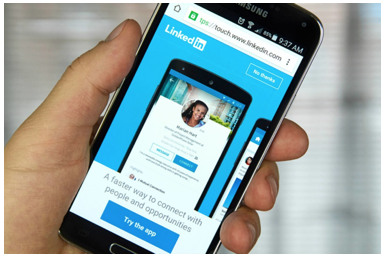 LinkedIn is a website and now a mobile app that is essentially a business card, resume, and cover letter wrapped up with a bow. This is a great way to network and is important to have as you may never know who you might run into during your next coffee run. Oh no! You are on empty and have ten bucks in your pocket! We have all been there. 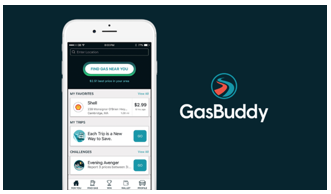 This helpful little app uses your location to find real-time fuel prices, so you can get to your destination on a full tank of gas while feeling accomplished that you found the cheapest gas in town. Everyone wants their photos to be “poppin,” and this free photography editor app lets you do just that. 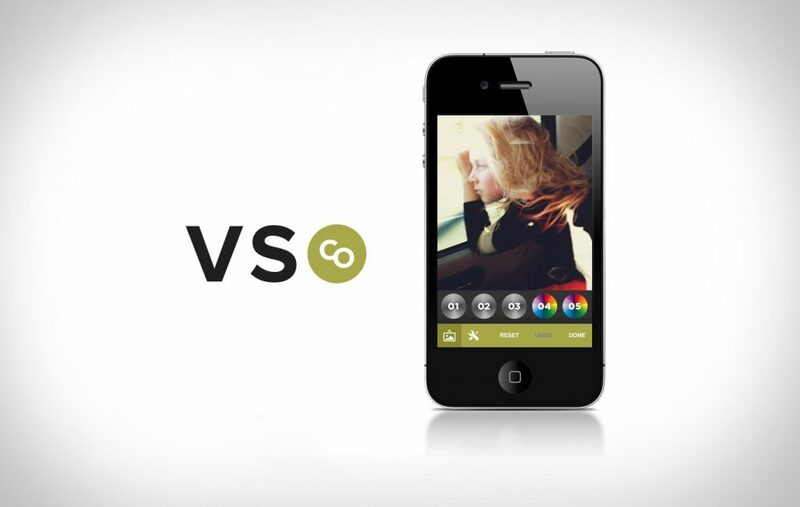 If you are an aspiring social media influencer, photographer, or just have an appreciation for cool pics, this app is for you!